Recently, I’ve been switching out my statement jewellery for hair accessories. 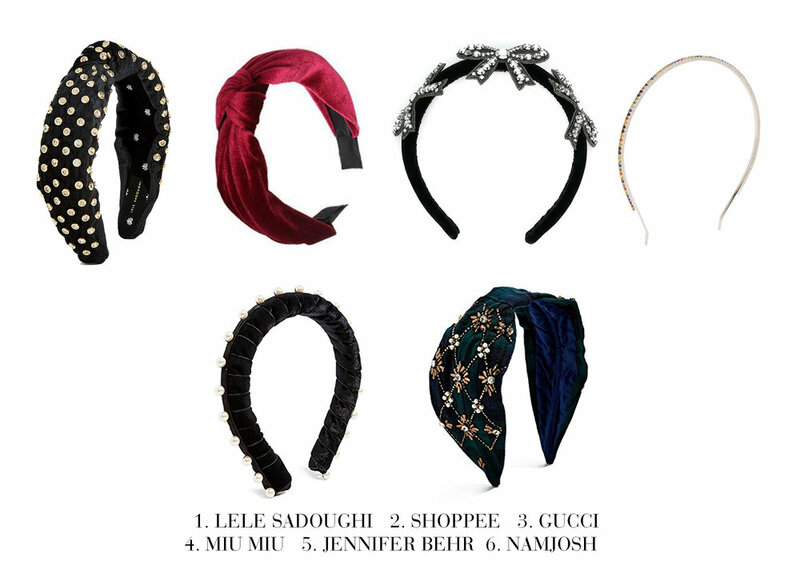 From my Simone Rocha pearl pins, velvet hairbands (Inspired by Prada), gold pins to hair wraps. There’s always something for different occasions. This is something you ladies can try out this festive season instead of your jewellery. It’s easy to style, affordable and fun to shop! 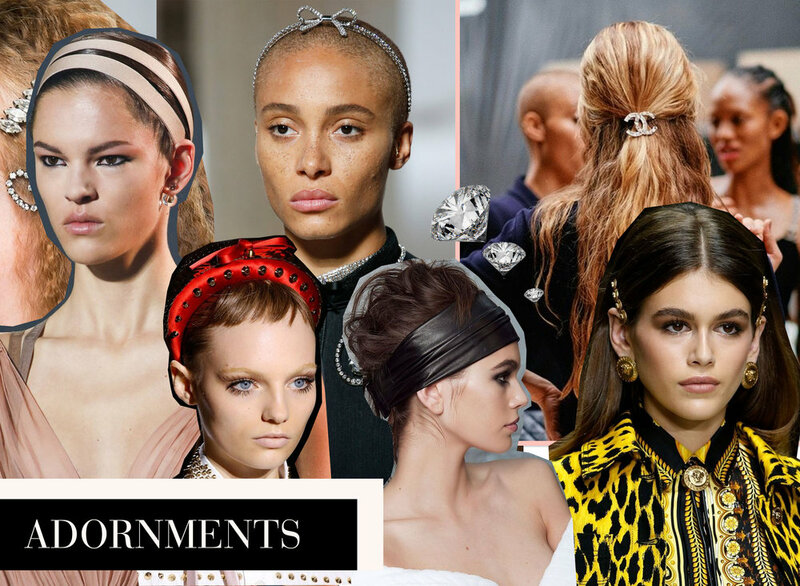 I’m breaking down S/S 19’s hottest hair trends that is perfect for the festive season! I’ve also included options if you’d like an affordable alternative. This season at Christian Dior SS 19, a tribute to contemporary dance with logo-ed elasticated headbands, just like ballet dancers. If you can’t wait till next season, here are some alternatives for under $20. Note: these options are really useful for HIIT and cardio sessions at the gym especially if you have flyaways or bangs. Evening glam with a bit of 90’s rock and roll. 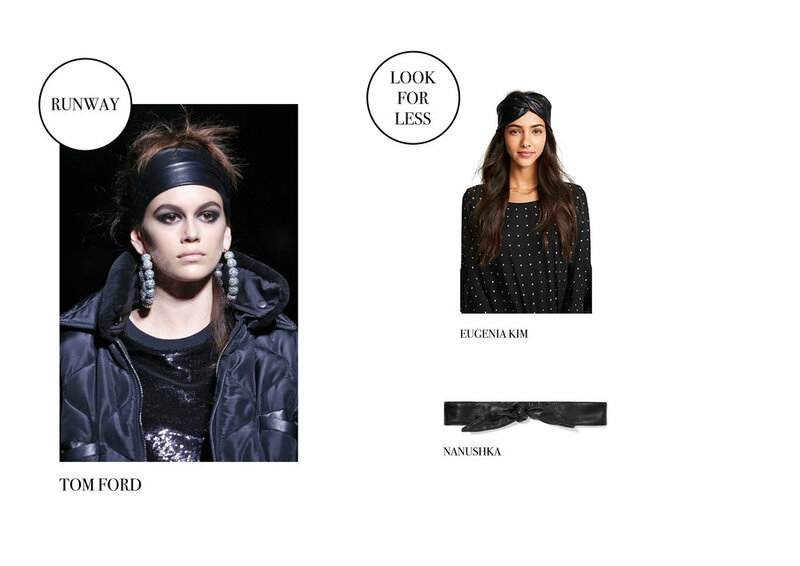 Take a cue from Tom Ford with the latest ‘IT’ hair accessory.. The leather headband. Shop these options either in a wrap style or a bow style, your choice!